The Boss Baby: Back in Business is now on Netflix and if you’ve already churned through all 13 episodes you may want to know if it’s coming back for a second season. We’ll be looking at its renewal status and Netflix release date below and if Dreamworks past projects are any indication, may not be that far away. Just to recap, The Boss Baby: Back in Business is a brand new show being produced by Dreamworks exclusively for Netflix. Like most of their projects for the streaming service, it’s based on one of their movies and in this case, one of 2017’s biggest movie hits. The 2017 movie featured the voice talents of Alec Baldwin. The new show replaced him but retains many of the movies best qualities. Season 1 landed on Netflix worldwide on April 6th, 2018. 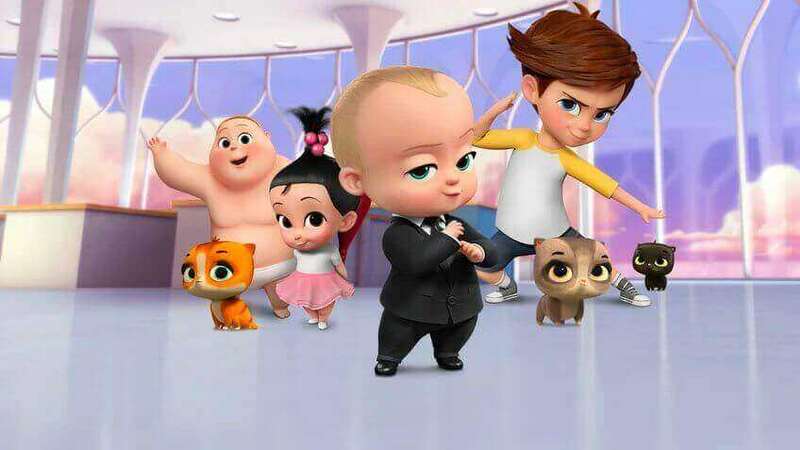 Announced for the October 2018 additions, The Boss Baby is definitely returning for season 2. With many of the Dreamworks projects on Netflix, it’s often the case that Netflix puts in a big order at the beginning of a shows lifecycle. In the case of How to Train Your Dragon, for example, it bought up 6 seasons worth. Most other Dreamworks shows have gotten second seasons too so we have no doubt that it’ll be returning for another season. Sadly, we weren’t able to find any information regarding a similar deal with The Boss Baby but we’re making the assumption it did happen. In terms of story, the season wrapped up with Boss Baby regaining his role as the boss baby after nearly being fired. Thankfully, Magnus saved the day by finding the tape exposing the lies. The Boss Baby: Back In Business will return to Netflix worldwide on October 12th, 2018. That’s the second Friday of the month and will arrive at 12:01 am PST. Will other regions get the movie? Netflixers in the US have already been treated to the release of The Boss Baby movie featuring Alec Baldwin in previous months. Sadly, this may extend to other regions but because we don’t have concrete information on the deals, it’s hard to say. The US will likely retain the movie for years to come so long as its contract with Dreamworks stand. Do you want to see more of The Boss Baby on Netflix? Let us know in the comments below. Previous story Are Seasons 1 & 2 of “9-1-1” on Netflix?